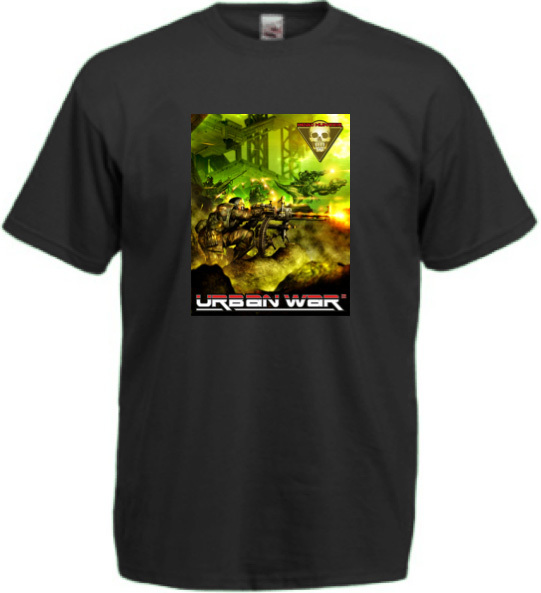 In addition the first player in the tournament to kill their opponent's commander will receive the Headhunter T-shirt . Round One - "It's time to make a hero out of you." Round Two - "seize some ground." Round Three - "Full Alert status." Round Four - "Now the fun part.."
After the sound of gauss fire had died down, it was time to total up the points. but before we do that i would like to share some of the tournaments highlights. All of the games seem to have been well played and hard fought the headhunter rules creating an exciting element to the games. A total of 112 Headhunter points were awarded of the course of the tournament. This is definitely something i would like to run again in the future. Everyone who played had a fully painted strike team. 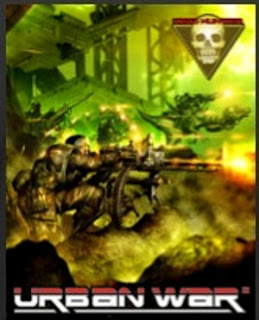 Command models such as Neura, Konrad Borislav and Neo Pi made a re-appearance from Suburban war. On table 2 the Viridian commander faces off against a Black legion sergeant. Neo Pi and Neura engaged in a shooting duel to take each other out of the battle. both weakened from earlier wounds. 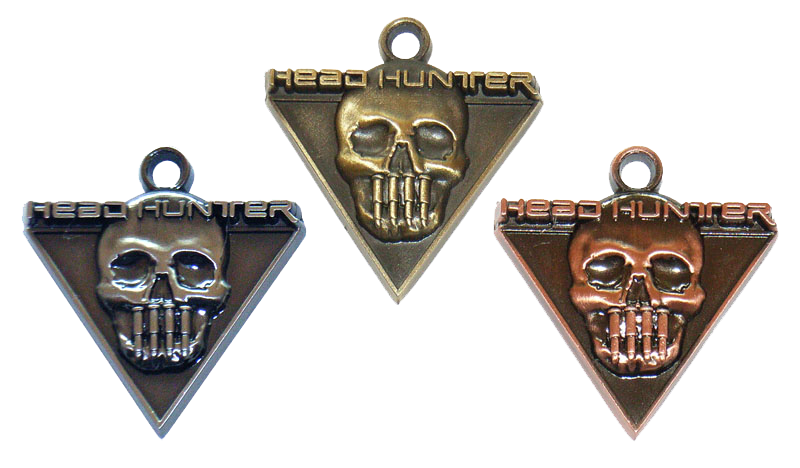 Special Operations: Headhunter 2012 winners. and a thank you to everyone who took part.